People are the key to nature’s recovery. We need nature yet we are increasingly disconnected from our natural environment. At the end of the 20th century, almost 90% of the UK population lived in towns and cities. The pressures of urban living often mean that we pay little attention to the natural environment and have limited access to good quality natural space. As Sir David’s quote below makes clear, we don’t value things we haven’t experienced. Despite the large body of evidence that proves healthy people and a healthy economy rely on a healthy natural environment, nature remains undervalued. As nature becomes apparently less significant to our lives we value it less and do not look after it. As a result, the quality of our natural environment declines, and as it declines it becomes even less significant to us. It is vital that we reverse this disconnect with nature, both for our own sakes and to aid nature’s recovery. This must start with the children of Birmingham and the Black Country. • explore the natural world near where they live. • develop a personal connection with nature from an early age. • live within safe walking distance of a local green space. • learn about our total reliance on nature at school. We will work with families and schools to make sure the next generation grows up connected to the natural world. We will identify barriers to a natural childhood and work to remove these by providing a wide range of opportunities for children, including through the development of the Wild Schools Network. In addition, we will provide events, activities, wild play days and Wildlife Watch groups. We will maintain and develop our environmental education programmes and centres, and work with education providers to integrate wildlife and nature into mainstream learning. We will inspire and provide opportunities for people to enjoy, learn about and take action to sustain nature. 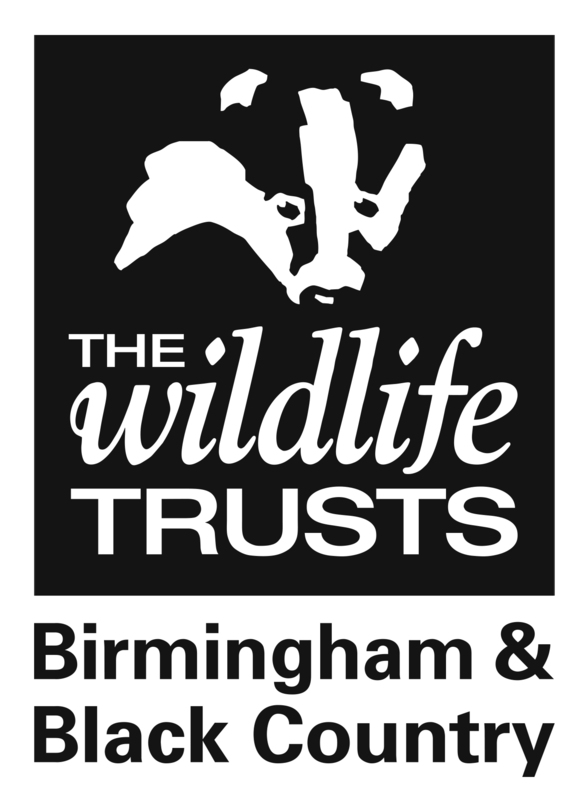 These will include opportunities for everyone to be involved with us through volunteering, membership, championing the natural world and sustainable living, monitoring and surveying, and events and activities. We will provide advice, for example on wildlife gardening, and how to make everyday choices that benefit the natural environment. We will encourage visits to high quality, wildlife-rich areas and green spaces. People will be inspired and encouraged to visit them, and benefit from experiencing nature at first hand. To help with this, we will offer a wide ranging programme of events for both members and the general public. We will enable communities, businesses, schools and individuals to create and manage their own natural spaces by offering skills training, information and support. Through sharing engaging stories our communications will inspire and involve people with the natural world. We will use all appropriate media and social networks, and continue to be inclusive and interactive.